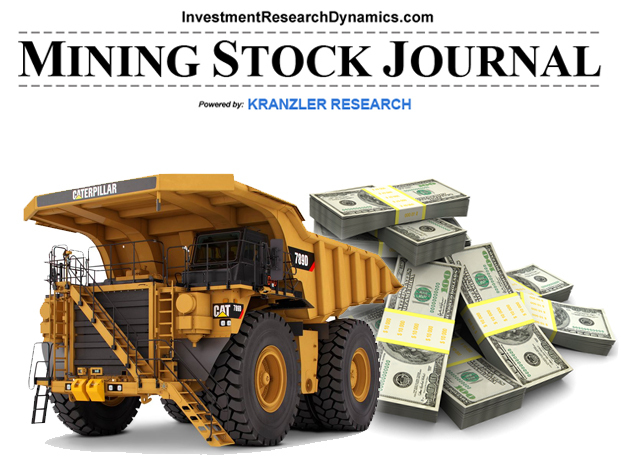 Does Larry Kudlow Fear Gold? One of the first comments about the economy from Larry Kudlow after his appointment as Trump’s chief “economic” advisor was to advise anyone listening to “sell gold.” But why? Gold is irrelevant in the United States. Very few Americans care about silver and even less care about gold. So why bring attention headline attention to gold? The simple, if not obvious, answer is that gold is the number one threat to the U.S. dollar. It’s the antithesis of gold. For a born again Catholic like Kudlow, gold is the anti-Christ. 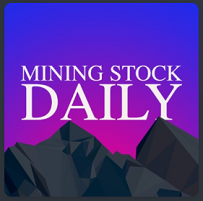 Use these links if you are interested in learning more about IRD’s Short Seller’s Journal or Mining Stock Journal. 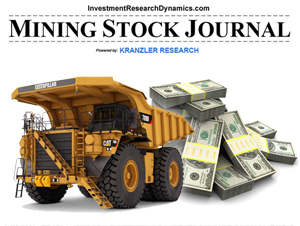 Many of my short sell and junior mining stock ideas have been successful despite the lofty stock market and sideways trending precious metals market. 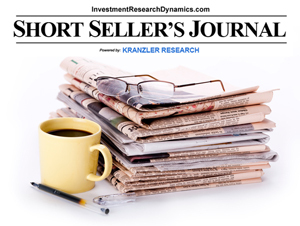 I review both short and longer term trading/investment ideas in each issue.